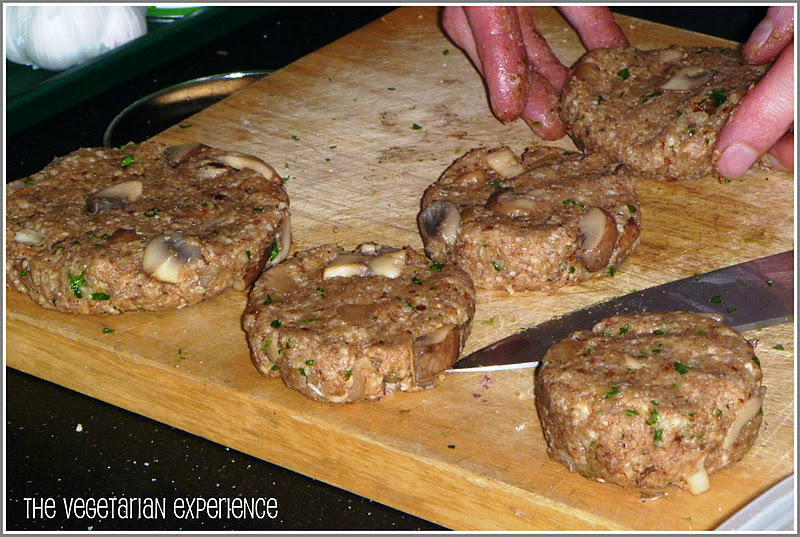 The Vegetarian Experience: La Cuisine Imaginaire Vegetarian Cookery School, St Albans – Another visit! 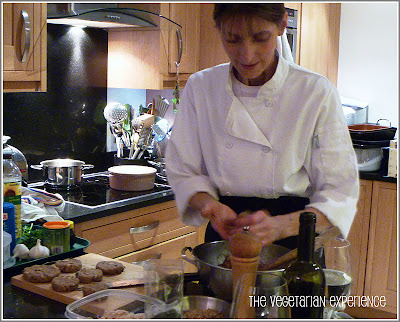 La Cuisine Imaginaire Vegetarian Cookery School, St Albans – Another visit! 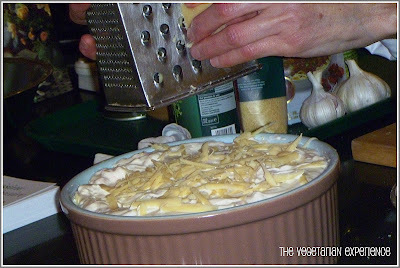 For our first meeting of 2012, St Albans Ladies Circle (of which I am a member) were treated to a visit from Vegetarian Chef Roselyne Masselin. Roselyne is the author of the BBC Vegetarian Cookery Book 'Cuisine Imaginaire' and creator of La Cuisine Imaginaire Cookery School based in St Albans. 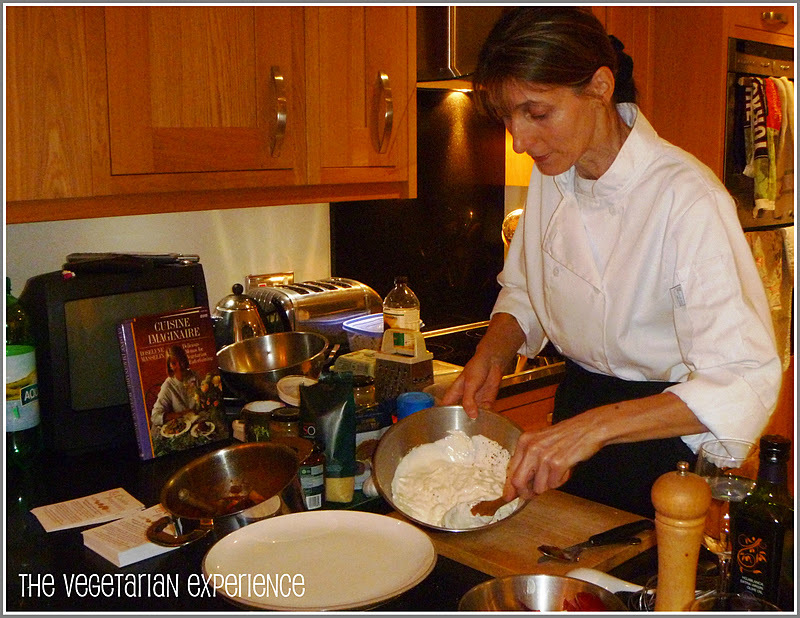 Roselyne runs lots of different courses including Vegetarian Dinner Party, Indian, Italian, Dairy Free and Seasonal Cookery and the popular 'Me, My Knife and My Chopping Board' which teaches chopping techniques whilst cooking delicious food at the same time. Having attended a course by Roselyne before, I was looking forward to seeing what Roselyne had in store for us during this demonstration. The night was kindly hosted by Sarah and so wine and snacks in hand, we settled into her kitchen, eager to learn some tips from our Chef. 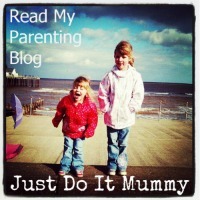 Roselyne started by sharing some tips on eating a balanced healthy vegetarian diet which I found really interesting. 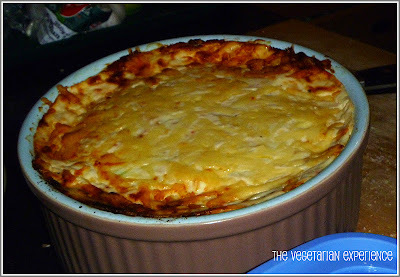 Meanwhile, she started preparing her first dish – a Cous Cous Bake consisting of a tomato base, couscous layer and a yoghurt and cheese topping. Roselyne then moved on to make some delicious Vegetarian Burgers. It was really interesting to watch Roselyne making delicious vegetarian food. Both dishes tasted fantastic and would make great meals for feeding the family. I had a really lovely night and I am quite certain that everyone else did too. Thanks to Sarah for hosting and Roselyne for coming and sharing an evening of Vegetarian Cookery with us. Watch out for my version of the Cous Cous Bake recipe to follow on the blog. Wish I had been there, sounds like it was great. vegetarian day... Vegetarian Cookery course followed by dinner maybe!